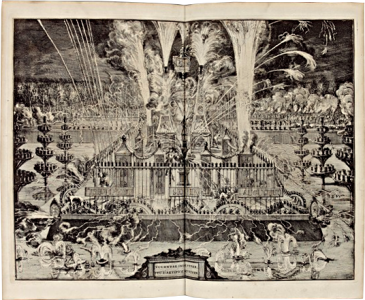 What is an antiquarian book? Conventionally, an antiquarian book is a book printed before 1851. Generally speaking, we define as antiquarian any book which is not sold anymore in the new books commercial channel. 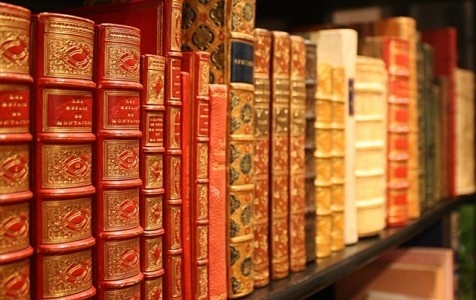 According to bibliophiles, an antiquarian book has a particular interest, being for the text itself, the limited edition, the binding or a dedication. 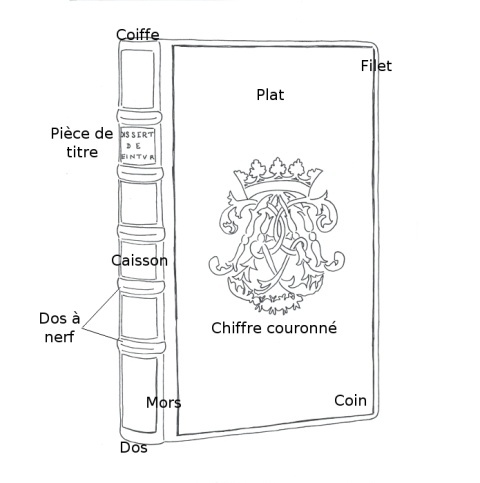 According to the Petit Robert (popular French dictionary), the bibliophile is “someone who loves, looks for and preserves with care and taste the rare, precious books”. The bibliophile has his heart set on owning a nice books collection, often following a theme that means something to him. 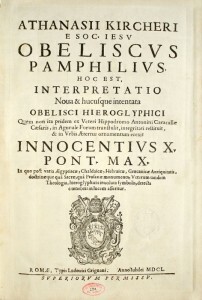 It can be a classic such as first editions, the entire work of an author, or even a given period, but also a more original theme; peculiar to the bibliophile, such as women books from the XXth century, foreign first editions in their language … Bibliophily is a limitless passion, for our greatest pleasure! What are the different bindings? 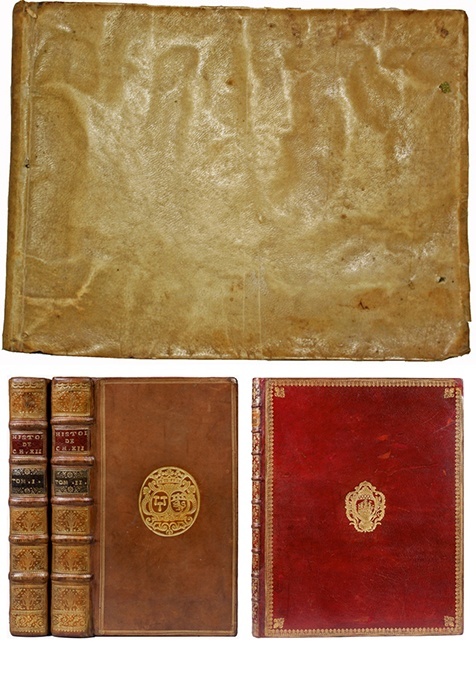 The three main bindings for antiquarian books are vellum, calf and morocco. 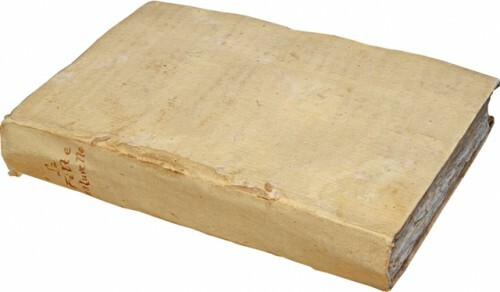 Vellum is the oldest one, which, at the time, was a low quality binding. It is the skin of a stillborn calf, white, soft and thin. Bindings in vellum appeared in the Middle Ages. Today they are highly appreciated and sought-after. The calf binding is a sort of soft leather of great quality (texture, long lasting, aesthetic). Morocco is the most precious binding because it’s really resistant and pleasing to the touch. Made with tanned goatskin, it has a visible and irregular grain. There are also other kinds of bindings, less common, such as roan, shagreen or Russia leather. Some books are not bound and are said to be paper-backed. The quires that constitute the book are sewn together and covered with a paper wrapper. What are the different sizes? Books are generally rectangular upright, when they are widthwise, they are said to be oblong. The size of a book is determined by how many times the printing sheet is folded. A sheet folded in two is a folio, one folded in four is a quarto (4to), one folded in height is an octavo (8vo) … We can also find duodecimo (12mo), sextodecimo (16mo) … A book made of entire sheets is called a plano. How to describe a binding? Here is a small illustrated vocabulary that resumes the main terms we use in our descriptions. How do I know if my book is valuable? 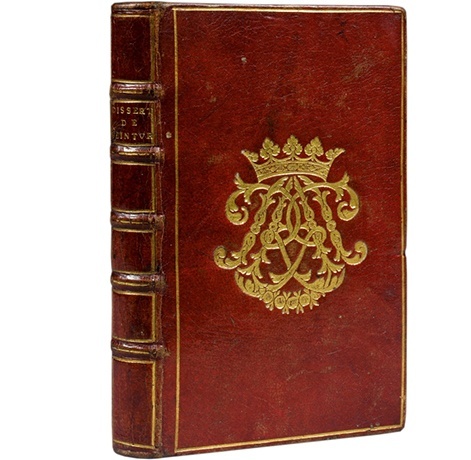 The value of a book is subjective, but in general, first editions, rare and precious bindings, rare texts, signed or autographed books are of great value. Time also works in the antiquarian books’ favor of course. Should you have any doubt, don’t hesitate to contact us, we would be happy to estimate your antiquarian books. How should I preserve my antiquarian books? Antiquarian books must be preserved in places not too warm, not too cold, too humid or too dry. It is best to avoid direct light so that the color doesn’t fade. Regarding the techniques to take care of them, some can be waxed regularly. We invite you to read our article about it. It’s like asking a philatelist why he collects stamps … The love for antiquarian books urges the bibliophile to possess and keep books. 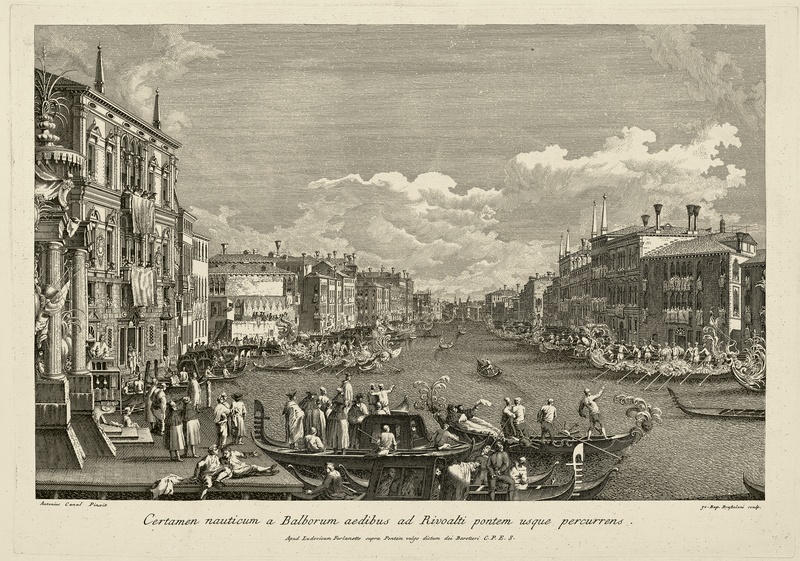 The want to leave a precious cultural patrimony to his children may also be a reason, as well as the prospect to make a good “investment”, even if this reason is never the first one for antiquarian book lovers. Let’s precise all the same about this topic that, in a legacy perspective, the condition of the books is an essential criteria, and that, except exceptional circumstances, incomplete books or copies in bad condition are to be banned. 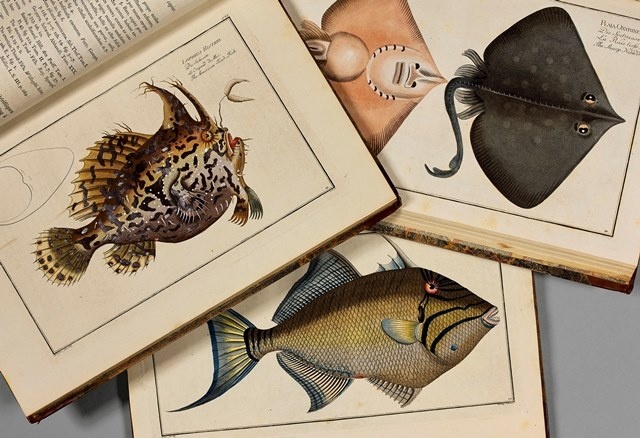 For more details, don’t hesitate to read the study about the evolution of antiquarian books prices we published on our website. Where can I buy antiquarian books? If you have any other question, don’t hesitate to contact us!